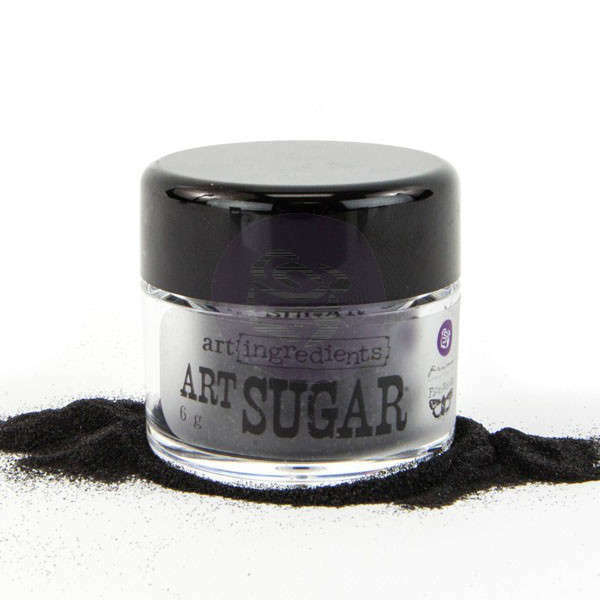 Add some sugar for a touch of color and sparkle to all your projects. This ultra fine glitter works perfect for embellishing paper crafts, scrapbook layouts, mixed media projects and more! Beautiful fine granules of the purest, sugary glitter ever. You are going to want to sprinkle this on everything for the most decadent results!